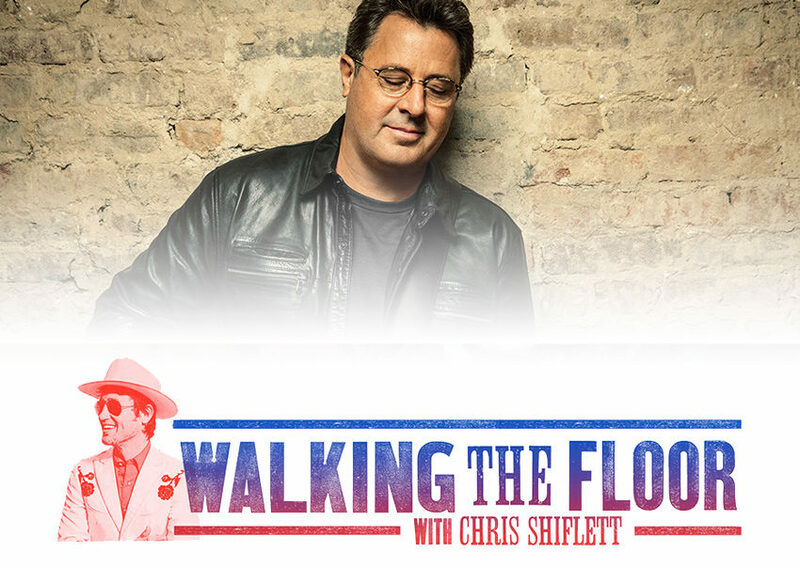 Chris cold calls country music superstar and sometime-Eagle Vince Gill this week and somehow convinces him to sit for an interview in his suite at the Four Seasons Boston. Vincent Gill is an American country singer, songwriter and multi-instrumentalist. He has achieved commercial success and fame both as frontman to the country rock band Pure Prairie League in the 1970s and as a solo artist beginning in 1983.